AN ONGOING dispute between the health service and its workers over a back pay issue will be referred to the NSW Industrial Relations Commission. 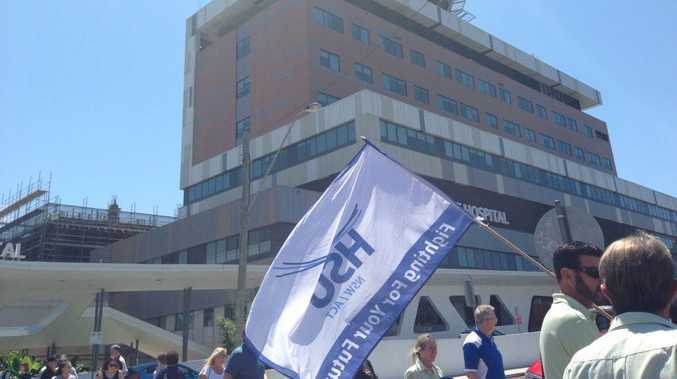 The Health Services Union says Northern NSW Local Health District workers from Tweed Heads to Grafton stand to receive up to $1400 in back pay because they have not received a laundry allowance for the past six years. Union secretary Gerard Hayes today said they met with the health district last week to try and come to an agreement on the issue. 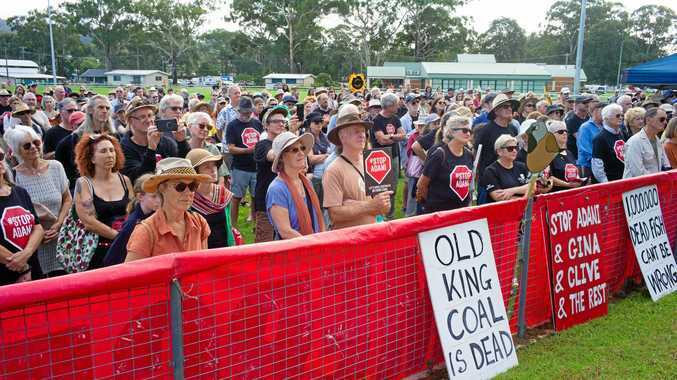 "Unfortunately, we were unable to reach an agreement on the issue so the matter will now be referred to the NSW Industrial Relations Commission," he said. "It's common sense that you're given a uniform for work, then you're required to wear it and required to keep it clean. "The Northern NSW LHD maintains that because it did not have a workplace policy on laundry allowance, it did not need to pay it. "Workers however, are entitled to such an allowance under the Award. "Failing to pay workers according to their legal entitlements is wage theft, and we will seeking to make sure workers are paid every cent they are owed." A comment will be sought from the health district.